Learn how to format corrupted USbest With IT1167 chip controller .Download IT1167 MPTool 1.67.12.0 and fix any corrupted USbest flash drives that have format errors . 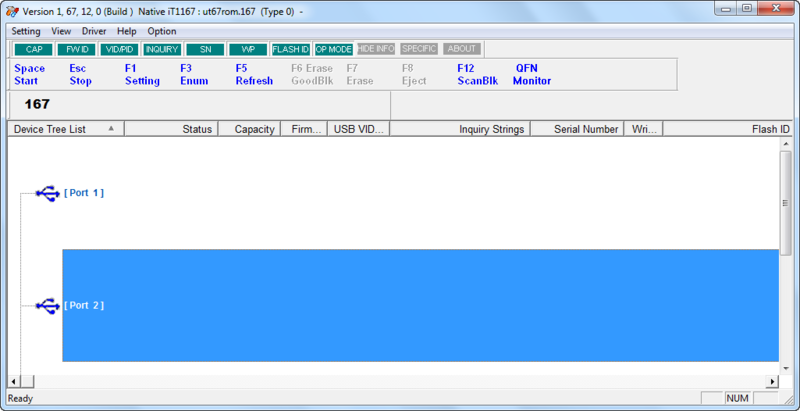 USbest IT1167 MPTool 1.67.12.0 recovery software is designed to format USbest chip controller .USbest IT1167 MPTool 1.67.12.0 can support reformatting corrupted USbest ITE with IT1167 chip vendor .This format tool can fix format errors that happens when you format your flash drive such as Write protection error ,Windows unable to format disk error , Please insert disk error message and other format issues . IT1167 MPTool 1.67.12 support formatting IT1167 only , so please you must be sure that your flash drive chip controller is IT1167 .You can use Chipgenius software or USBDeview V2.30 utility to determine your flash drive information . How to format USbest IT1167 chip controller ? Download USbest IT1167 MPTool 1.67.12.0.rar from download links below . 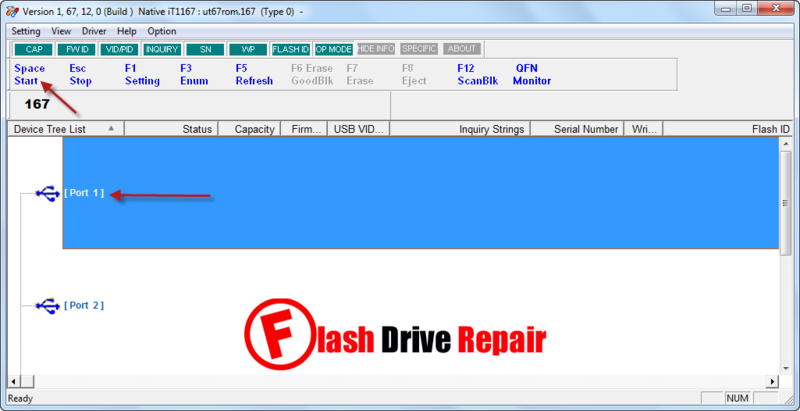 Insert your Corrupted USbest IT1167 flash drive to your PC. Extract USbest IT1167 MPTool 1.67.12.0.rar and open IT1167_ MPTool_1.67.12.0.exe and install it in your PC . If your flash drive chip controller is supported , you will see your flash drive information appears on the software interface . Click Start to begin updating Flash firmware .